There are many reasons why you would or should replace meat for other food. Whether it’s for health, environment reasons or the welfare of animals. In this blog I give you 5 very good meat alternatives. Meat contains many good substances that your body needs; vitamin B12 needed for good energy levels, iron to transport the oxygen, but also proteins. So, you would think that you need meat on your plate every day. But there are is a lot of good food that can replace meat perfectly. 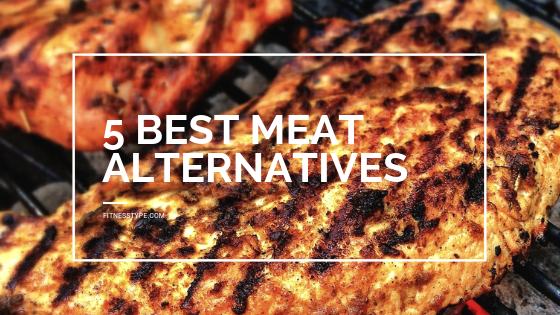 Check out the best meat alternatives! Nowadays, much more is cooked with chickpeas than before. They are packed with fiber and protein, ideal for use when you do not want to eat meat for a day. I often make a salad with roasted chickpeas or I add some chickpeas to a wok variation. 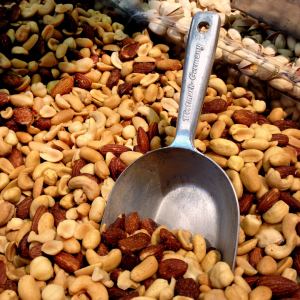 Nuts are not only tasty as a snack, they can also be added by a dish to replace the meat. Because of the large amount of iron and vitamin B1 nuts are a good replacement for meat. I advise you to experiment with nuts through your dishes. You will be amazed. I usually add a handful of nuts to my plate of pasta. Legumes are also packed with protein and iron. I occasionally choose edamame beans for my meals. These young soybeans are also delicious as a cold snack. Other legumes are also excellent meat alternatives. 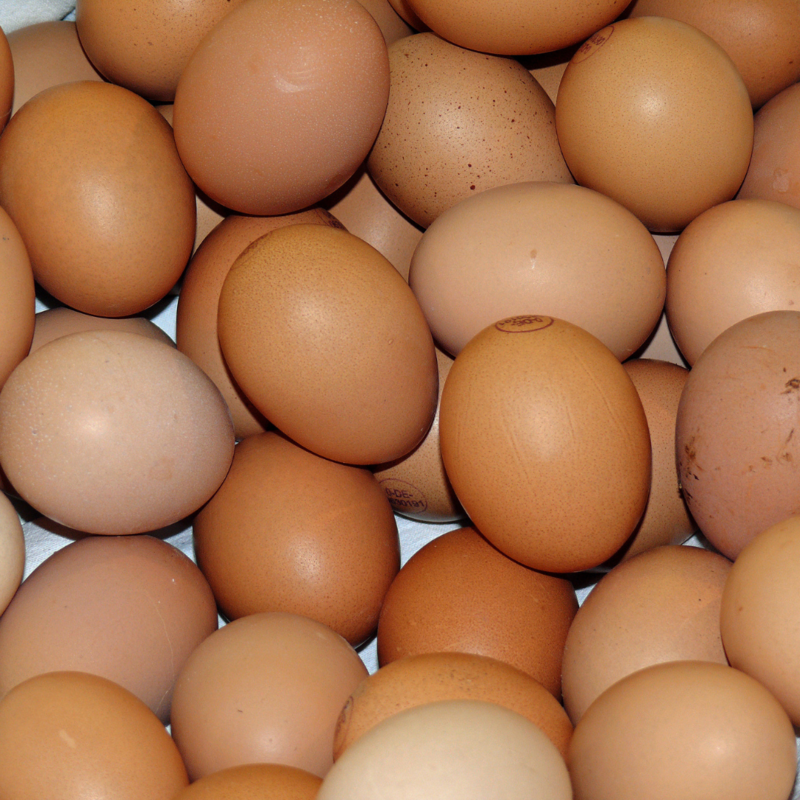 Eggs contain natural proteins but also iron, vitamins B1 and B12. Eat an egg instead of baking a piece of red meat. A a stuffed omelet is fine to eat without having any meat. You can vary endlessly with the filling you make. 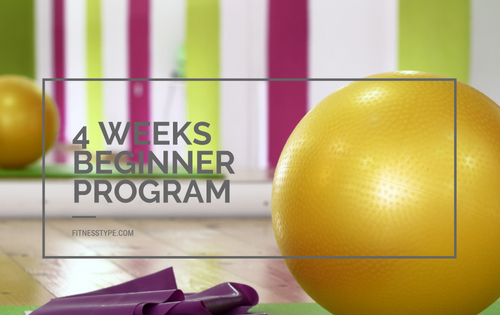 Quickly finished and healthy! 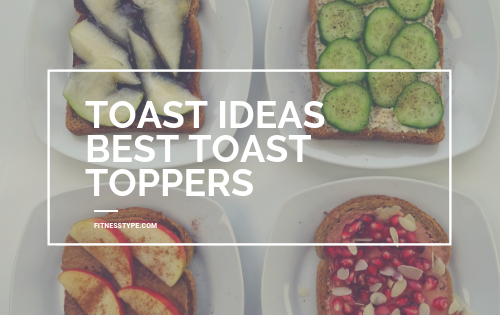 This is a quite nice alternative if you prepare them well. Lentils, like meat, contain a lot of iron. So, you become strong! Especially after a good training you can use lentils best. 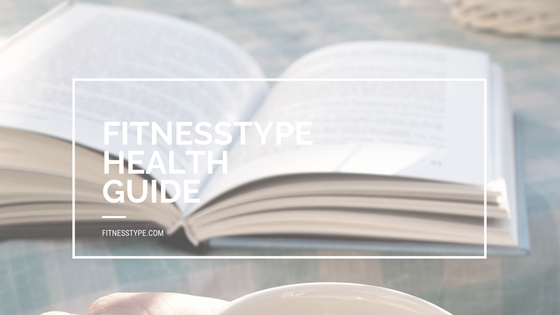 In short, you don’t need to have a piece of meat on our plate every single day. 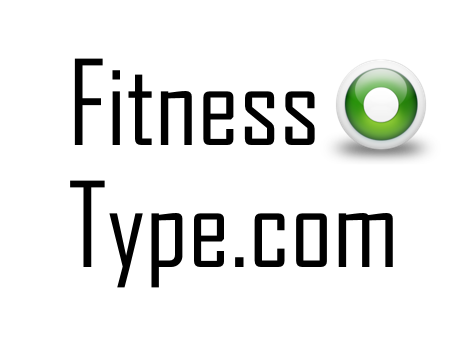 Know that if you do not eat meat one day a week, you already reduce the greenhouse effect by 7%! 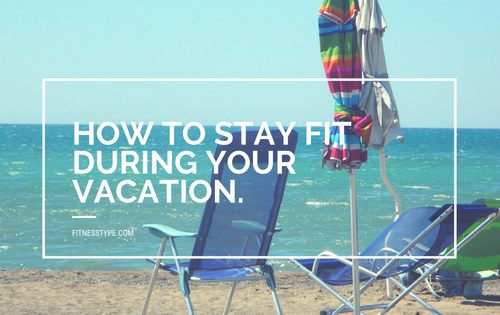 How to stay fit during vacation.